It’s a beautiful winter morning in Casper. The snow has fallen, the fire is roaring, and there is a flood in the attic. Wait, what? There’s a flood in the attic! That doesn’t sound very beautiful. Unfortunately this woe has struck many homeowners and business owners in Casper during the freezing winter months. Old, weak, or damaged water pipes can easily freeze and then break, causing a devastating flood when the ice thaws. If this is you, please call our emergency carpet cleaning team right now! We will remove water from any room in your home or business. AA Super Klean offers free quotes on water restoration projects and has the advanced equipment that can remove the water from your space and help expedite the drying process. As you wait for our team to arrive, follow these steps to help protect your home as much as possible. Do not wade into the water without inspection. If there is a lot of water, there is a good chance it is covering an electrical outlet. Shut down all power to the room before beginning to work in the water. Moreover, if your water heater is the cause of the flood, call a professional to inspect the water and make sure there is no harmful bacteria looming in the standing water. 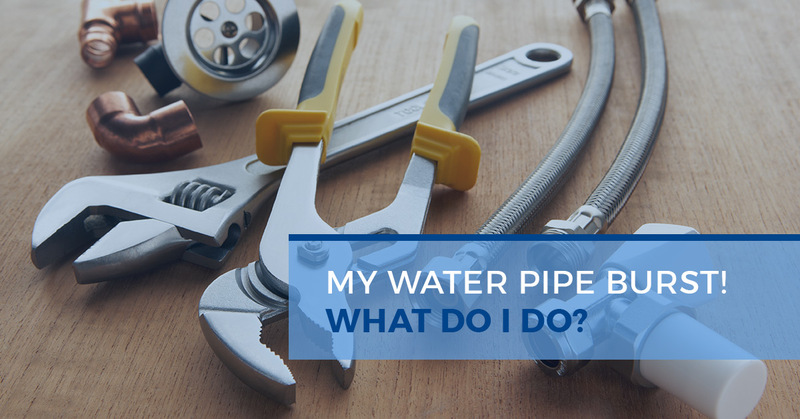 First find the cause of the water damage to learn how to take your next steps. Only when you are 100 percent sure the space is safe should you move on to water removal. Now that your safety is in line, it’s time to get the water out of the space as fast as possible. A professional water extraction machine will be the quickest, but you can begin the process by using buckets, towels, and a wet vac. Don’t forget to wear your adult pants and bring some extra elbow grease because this is hard work. Water is heavy! When the standing water is removed, the next most important step is to make sure everything dries appropriately. Use large fans and create an air current if possible. This is best accomplished by opening doors or windows on either side of the room to allow air to flow through the room, instead of just circulate within it. A de-humidifier can be helpful in removing excess moisture from the air. If a room doesn’t dry completely, mold and bacteria can grow in the walls, on your belongings, and on just about any wet or even damp surface. When the basics are covered, you can begin to sift through the things that were damaged by the water. Determine what can be kept and then throw away everything else. It’s not worth it to keep things that are destroyed because they can hold mold or other harmful bacteria. 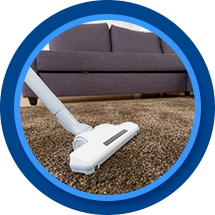 Moreover, you may have to throw away pieces or entire sections of carpet, drywall, or other fundamentals if they are damaged beyond repair or restoration. Before you call the clean up complete, you must first disinfect everything the water touched. Every. Single. Thing. Use as hot of water as you can stand, a heavy-duty brush, and a strong disinfectant. Try to imagine the space in a grid so as not to forget about any square inch. You don’t want to take any chances when it comes to the health and safety of your home or business. If this project is too big to clean within your own comfort level, please call a professional to help with water removal and speedy drying. AA Super Klean offers free quotes on all projects and can be available during any emergency.